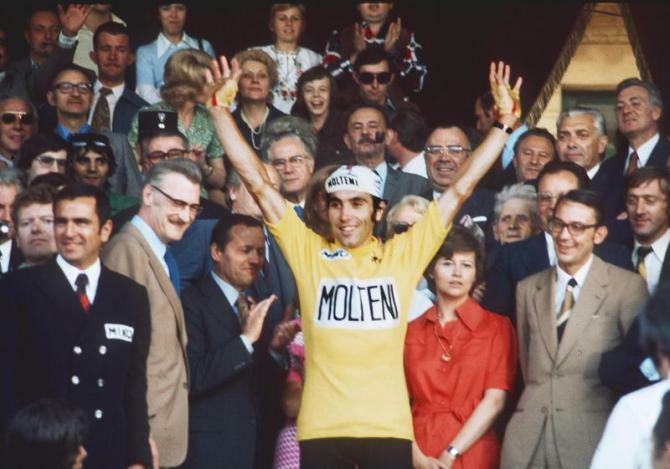 The 2019 Tour de France will start in Brussels to celebrate the 50th anniversary of five-time champion Eddy Merckx’s maiden victory in cycling’s biggest race. Tour organizers say it will be the second time the race will set off from the Belgian capital, which hosted the race’s Grand Depart in 1958. This year’s Tour starts in the German city of Duesseldorf on July 1. The Tour will return home for the 2018 start, when riders set off from the Passage du Gois in western France. The 2019 race will also mark 100 years since the race leader’s yellow jersey was created. 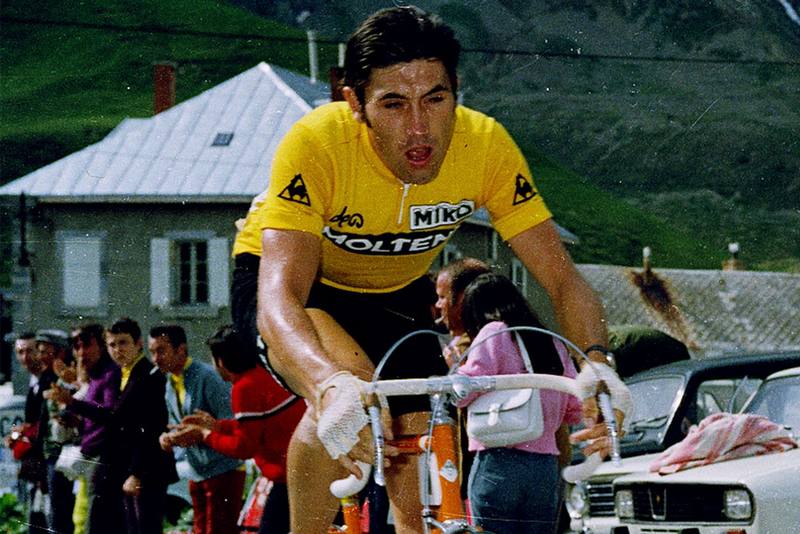 Merckx, who won a record 34 Tour stages, is among four riders who won the Tour five times. Jacques Anquetil, Bernard Hinault and Miguel Indurain are the others. 100 years after the creation of the Yellow Jersey, 50 years after the first triumph by five times winner Eddy Merckx, the Grand Départ of the Tour de France 2019 will take place in Brussels, which already hosted the departure of the Tour de France in 1958. The Belgian capital will follow on from Düsseldorf, from which the riders will set off for the first stage on 1st July, and the Vendée in the Pays de la Loire region, which will host the Grand Départ in July 2018. In less than one month, the Tour de France riders will start to head to Düsseldorf, for the Grand Départ which has not taken place in Germany since 1987 in Berlin. It will not be the only anniversary to be celebrated, because on the first post-war edition of Le Tour, in 1947, the race witnessed a stage outside the French borders (an event that only occurred in two towns before the Second World War, Metz and Geneve) when the pack headed to Brussels on the second day. Since then, the Belgian capital has welcomed the Grand Boucle ten times and ten stage finishes or half-stages have taken place there. 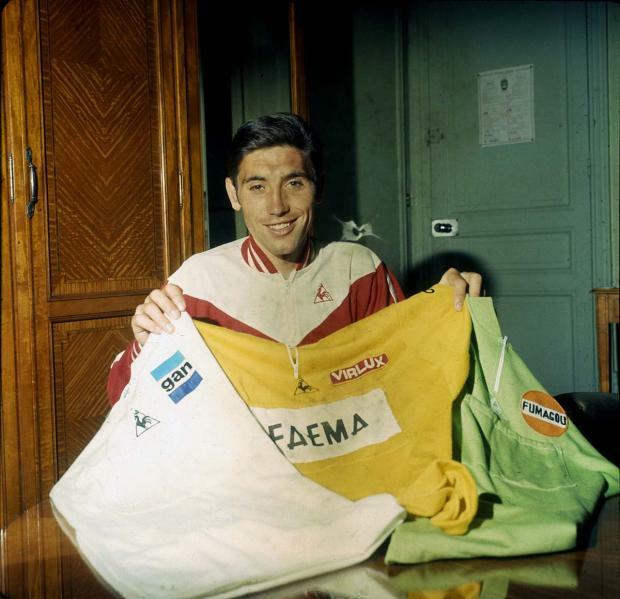 Indeed, in 2019, for the centenary of the Yellow Jersey, Brussels will be hosting the Grand Départ as Eddy Merckx, the man with the most stage wins on the race, will be celebrating the 50th anniversary of his first victory.